Below are some projects that I’ve completed that exemplify some of my skills. My other projects and work can be viewed by browsing around my website. The Friendship Game is built to test your friendship with your closest friend or the stranger closest to you by selecting shapes that represent how you feel about a given emotion. 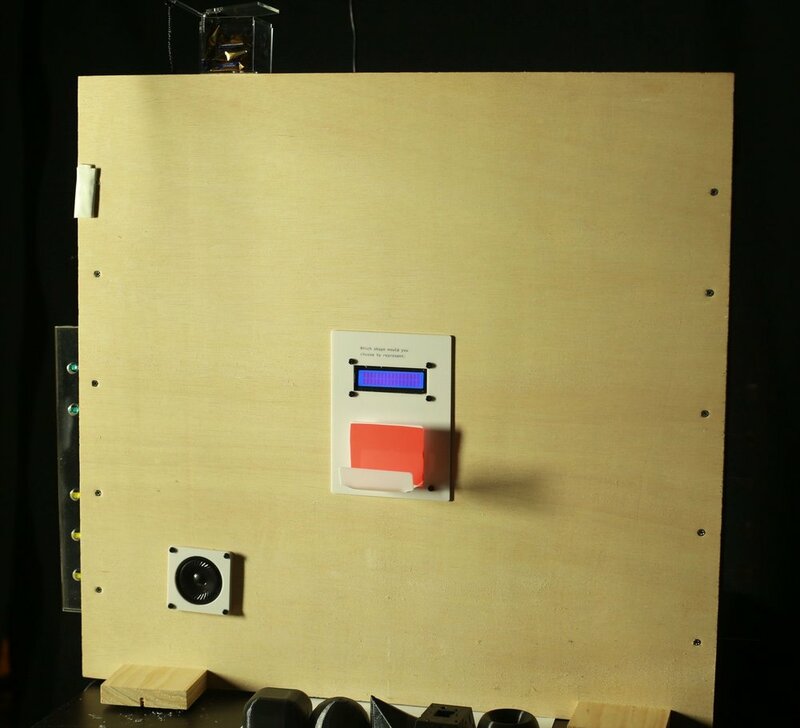 Test the amount of magical powers you have with the magic detection device. Do you have enough power to go to Hogwarts? A series of mesmerizing animations that change dynamically according to Perlin noise. 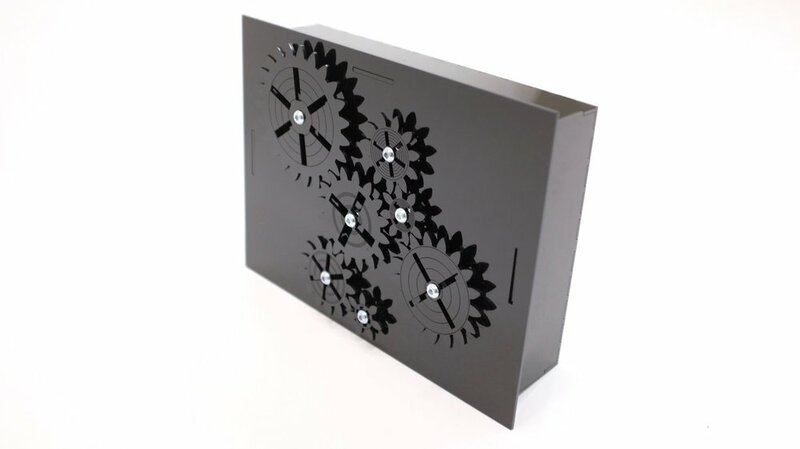 gears is a tabletop, gear pad that consists of multiple gears of different sizes arranged randomly. An experimental piece used to learn after effects based on pharmaceutical advertisements.